I’ve always wanted to do a Harry Potter podcast – it’s my favorite book series, one that’s been with me since I was very little. It’s very special to me. The same goes for guest star Lexie, and we have a lot of fun counting down all our favorite characters…though as you’ll discover, we couldn’t quite narrow it down to just ten! There are so many great characters in J.K. Rowling’s series – after all, the characters are the reason why the books work so well – and so we instead created four lists encompassing nearly sixty classic characters. Yeah. It’s kind of epic. 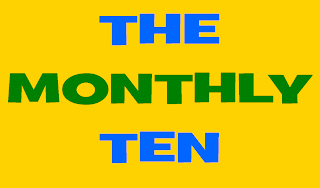 So, solemnly swear that you are up to no good, and enjoy this magical July edition of The Monthly Ten Podcast! 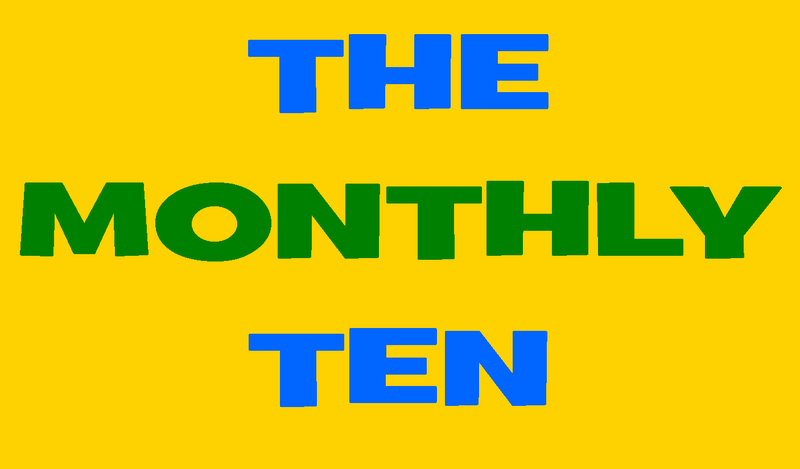 If you’re new to The Monthly Ten Podcast…on the tenth of every month, a new podcast will be released, and there will be a new topic to count down every month. I will host the show every month, with at least one guest star joining in the discussion. It gives us a chance to go much more in depth on these topics than I can in the confines of a written article, and it’s a more fun and entertaining way to present the information. Subscribe and Follow us on Feedburner!